My big brother and I were coloring in our playroom, back when we were young enough to have one, when he read the crayon box and exclaimed, “These are non-toxic!” “Non-toxic! ?” I asked. “That means you won’t die when you eat it,” he explained with a laugh. I laughed with him. Soon after, I declared to my father my intentions to eat a crayon, thus sparking one of the first and most frustrating arguments I ever had with him. “But they’re non-toxic,” I whined. Exasperated, my father pointed to our round, mahogany dining table. My eyes widened as my little brain processed this new possibility. I imagined clamping my jaw onto the side of the big table. Whoa- you can eat tables? When I talk about public health with other people, I often think I know what my father must have felt like talking in circles with me. Like my father, I often find my perfect logic and apt examples coming up short as I try to argue helmets, nutrition labels, and ObamaCare with people not in this field. 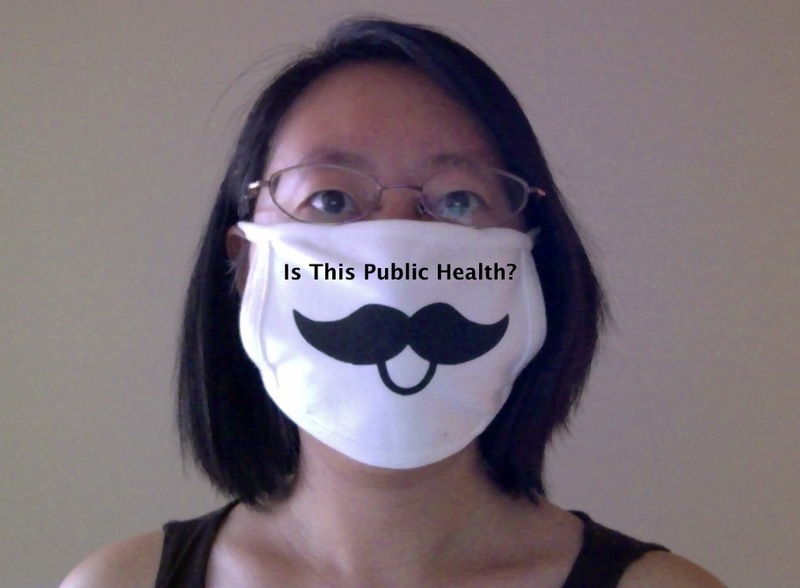 I love thinking, talking, and doing public health, but it frustrates me when people don’t see the world the same way I do. It makes me want to walk away from tough conversations. That little vignette helped me understand that issue. I’ve thought a lot about it in the last two weeks. I hope to do the same for you here. This blog is where I come to make constructive use of my frustrations, to have the conversations I want to walk away from., and to highlight good examples. This is where I convince you that eating crayons is so not public health.